Can’t you tell that’s my hand writing? 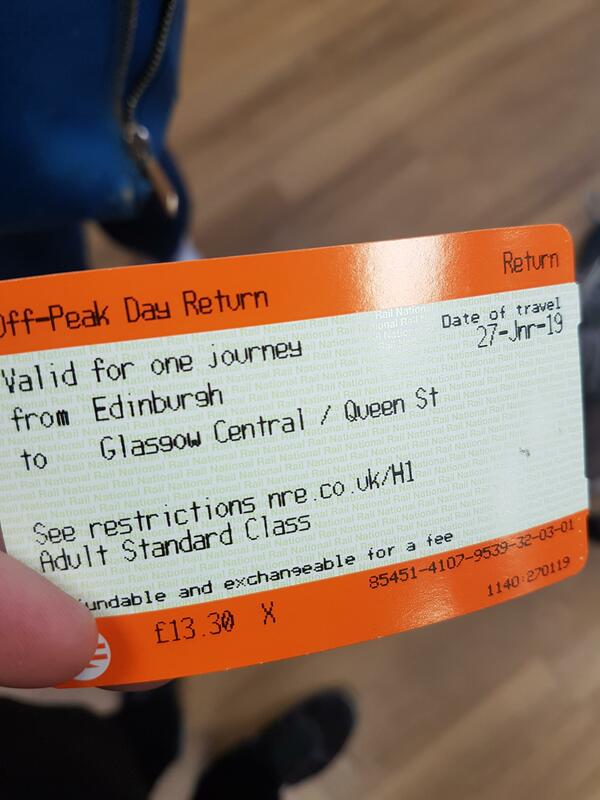 The paper one day travel cards were the best for that! (London) if I didn’t need to travel any more that day, just give them away. Its a shame oyster cards took that away.